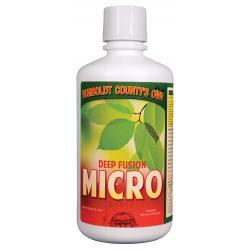 Nourish your valuable crops and prepare your plants for abundant flower formulation. 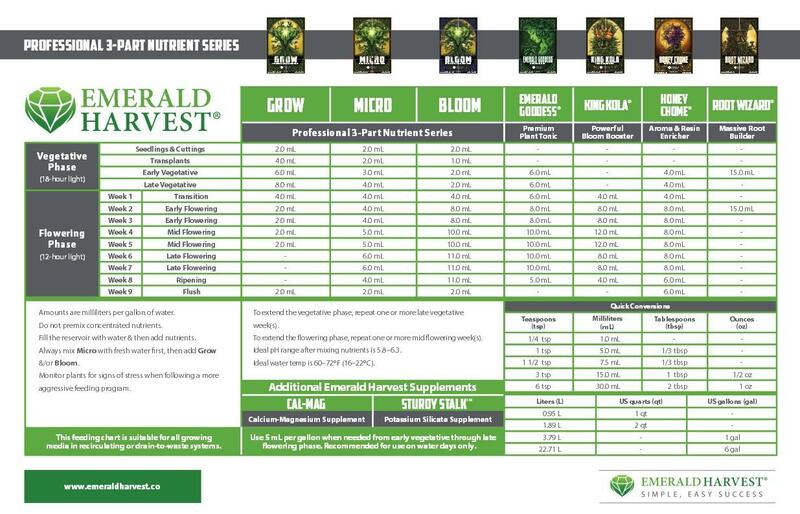 Emerald Harvest Micro contains a powerful blend of micronutrients, while maintaining just the right levels of nitrogen and potassium. 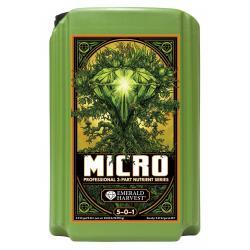 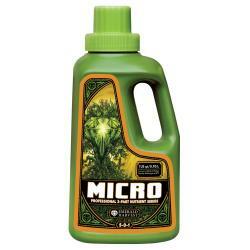 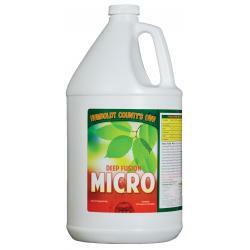 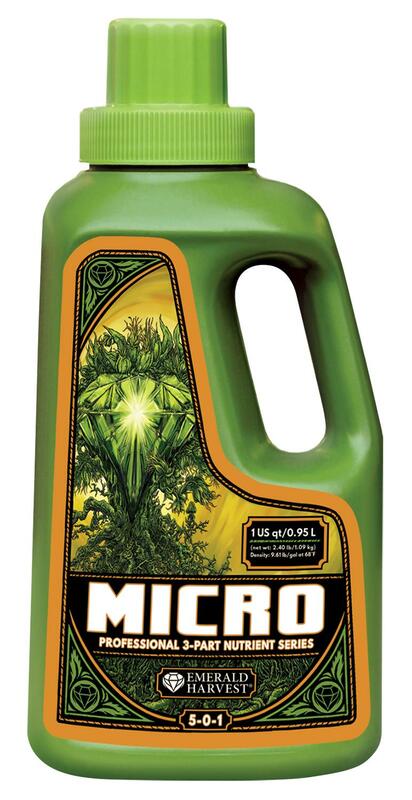 Give your crops what they need when they need it most, with Emerald harvest Micro. 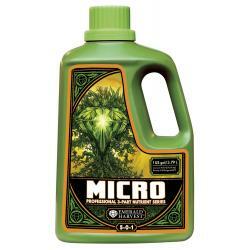 The nutrient formula supplies plants with precise nutrient formulations that deliver the right amounts of Nitrogen, Phosphorous, and Potassium throughout the crop life cycles.In addition to regulating the amounts of N, P, and K so that your high-yield plants flourish Micro provides a delicious mix of trace elements as well as many chelated micronutrients. 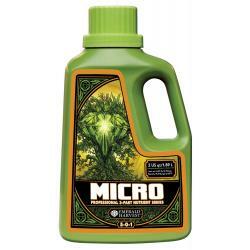 Derived from calcium nitrate, ammonium nitrate, potassium nitrate, urea, cobalt nitrate, iron EDTA, sodium borate, sodium molybdate, copper EDTA, manganese EDTA, and zinc EDTA.